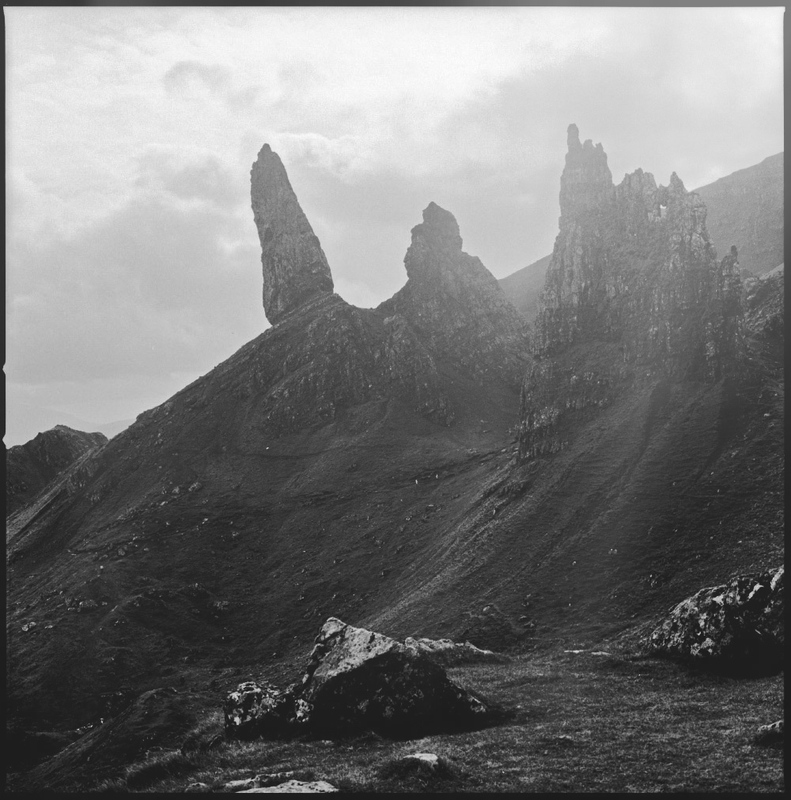 Where the old gods meet the earth - Old Man Stoor, Isle Of Skye. The stones here speak to me, and I know their mute language. Also, they seem deeply to feel what I think. But I am a ruin myself, wandering among ruins. 35mm film scan • Inspired by the ‘Eleionomae’ (spirits of nature). Dwellers of the marshlands, often misleading travelers with their illusions by portraying themselves as their mourning loved ones. Eleionomae have an unnatural aura of beauty as well as an unquantifiable air of mystery, always cloaked in black. Young men who’ve encountered these swamp nymphs never came back. As one story tells: “You never get to see their faces. Those poor young lads are mesmerized by their singing and follow them until they can’t find their way home anymore. Legends tell they get eaten alive once they are lost and paralyzed by their spells. 35mm film scan • The only thing in this world deserving of worship is nature. The sacrilege of religion is that it blinds us to the true source of life. Every church ever built has desecrated sacred ground. Find the woods, it is always singing hymns. The preacher you’re seeking is under their skins. 35mm film scan • Her presence invokes maddening sensations. 35mm film scan • Moonlight drowns out all but the brightest stars. "At mindnight, in the month of October, I stand beneath the mystic moon." 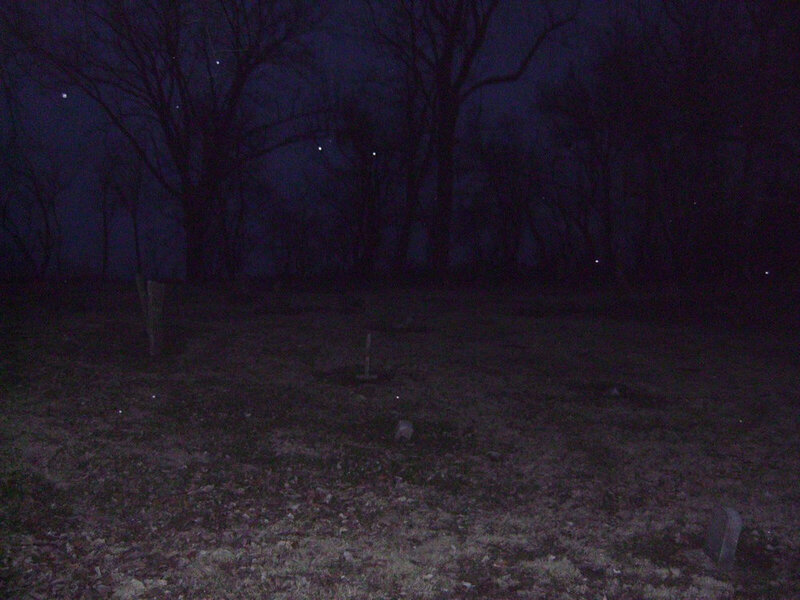 Taken under the Samhain moon, 35mm. I'll have dirt on my feet and stars in my eyes, I'll be in the forest where the earth comes alive. I am a witch at every hour. The woods stood in silence and cast their darkness out over the lake; but the middle of the water still lay in the sultry moonlight. Now and then gentle breeze rustled through the trees; but this was not wind, rather the breath of the summer night. We are serpents shedding our skin, in the fields of illusion. I burn, I shiver; out of the sun, into the shadow. She is of the woods. The love of wilderness is more than a hunger for what is always beyond reach; It is also an expression of loyalty to the earth, the earth which bore us and sustains us, the only paradise we shall ever know, the only paradise we ever need, if only we had the eyes to see. The love of wilderness is more than a hunger for what is always beyond reach; it is also an expression of loyalty to the earth, the earth which bore us an sustains us, the only paradise we shall ever know, the only paradise we ever need, if only we had the eyes to see. All people see fires, storms, explosions, or landscapes; but how many feel the flames, the lightnings, the whirlwinds, or the harmony? How many have an inner beauty that awakens their melancholy?